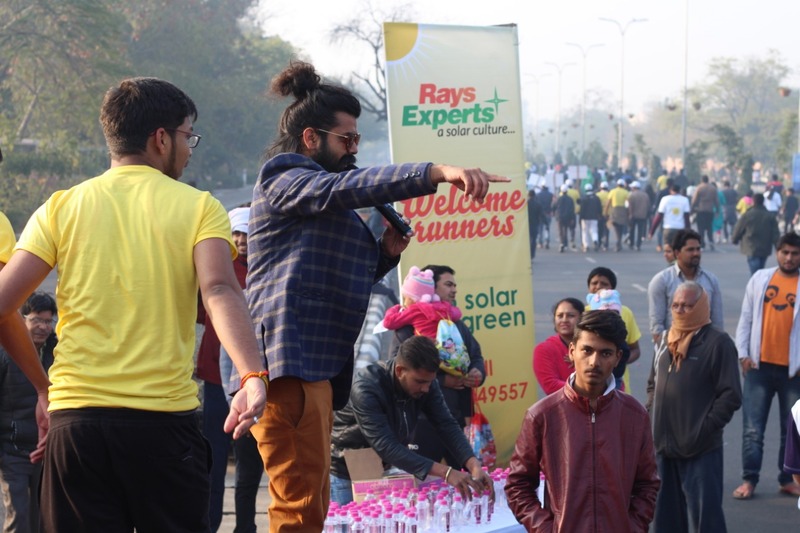 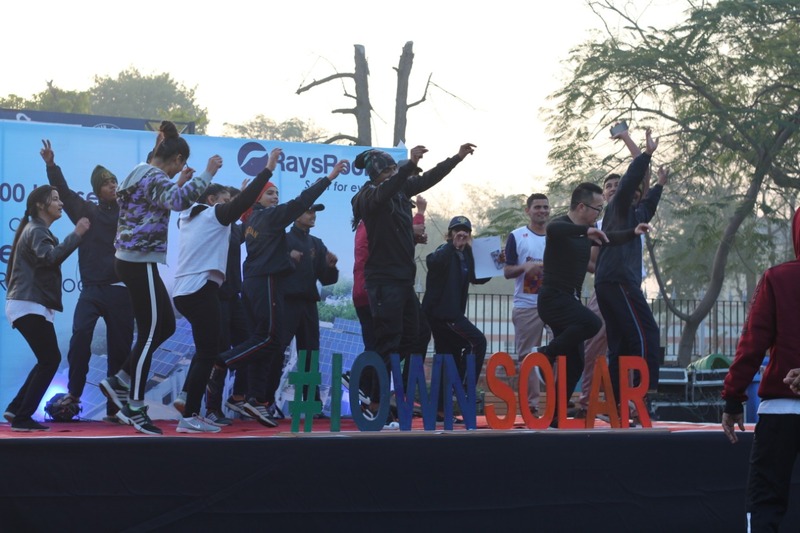 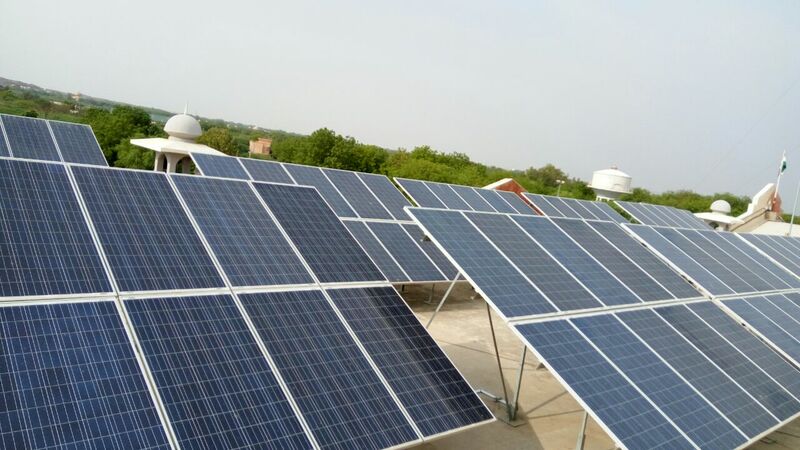 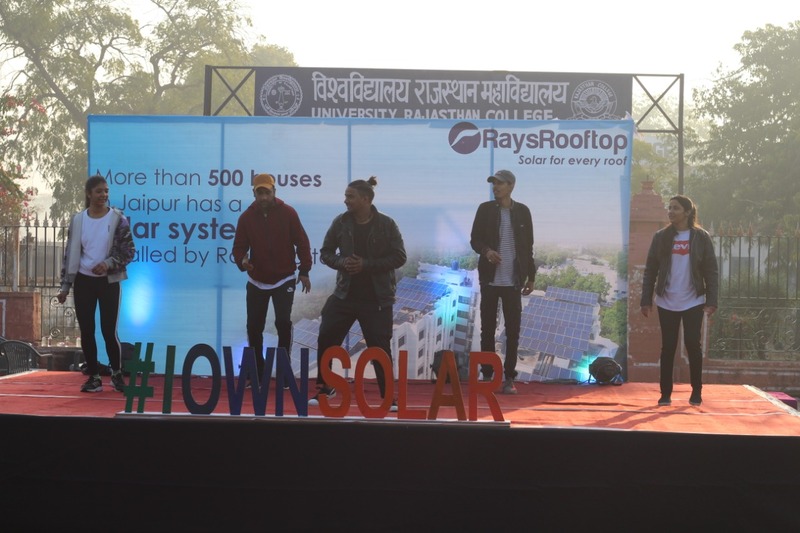 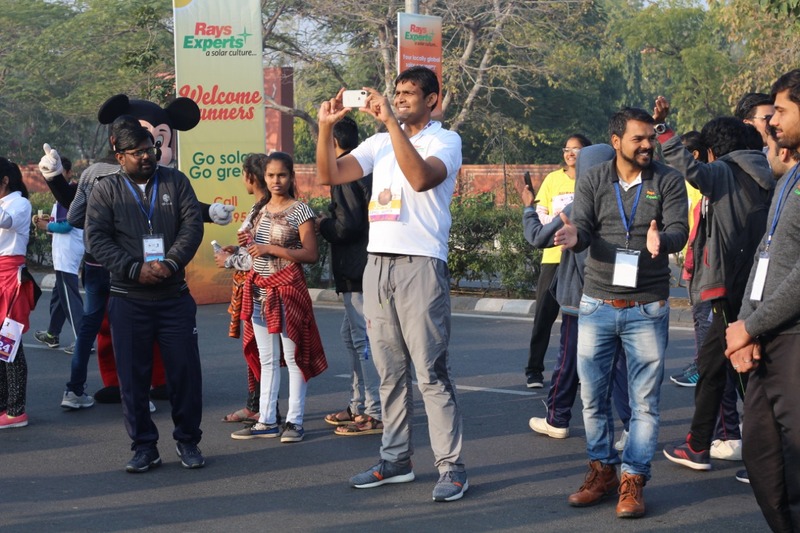 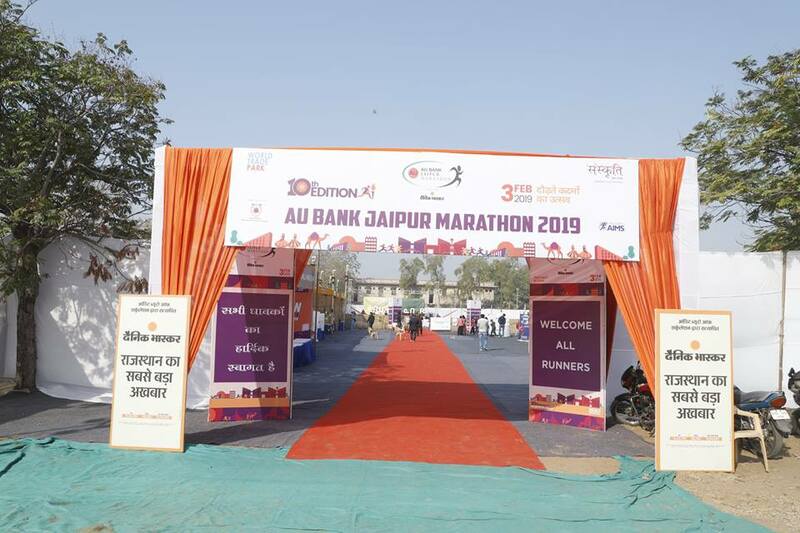 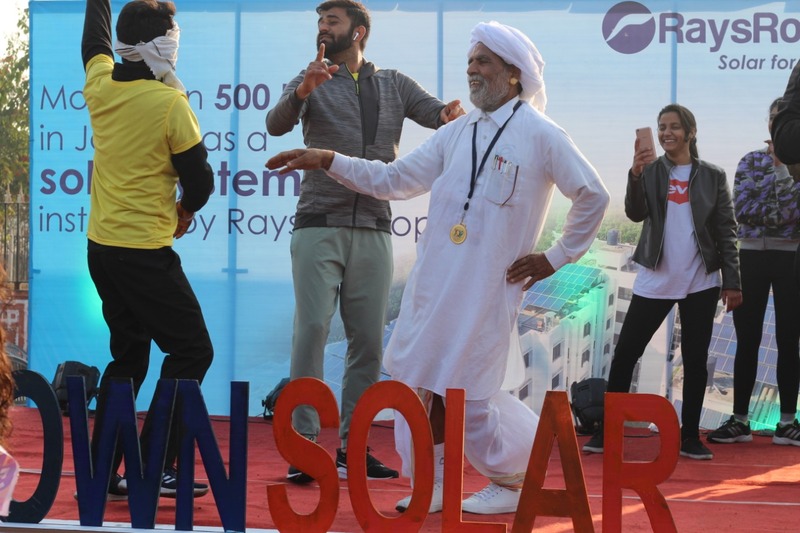 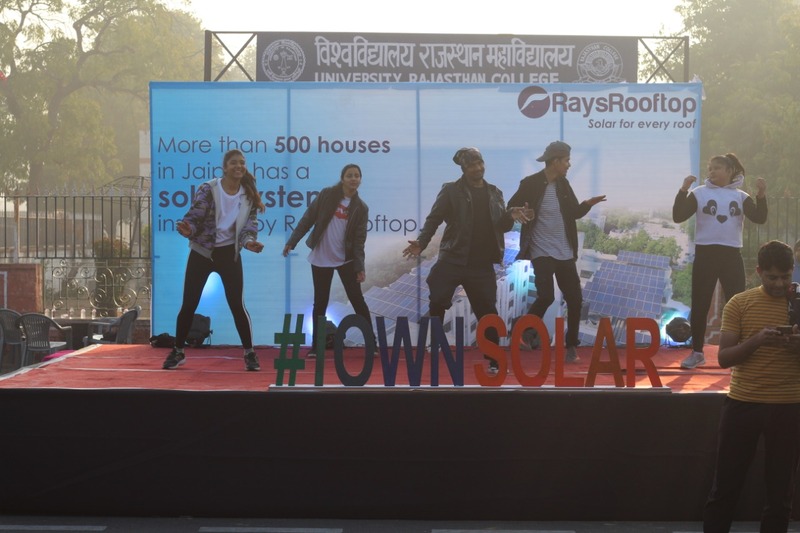 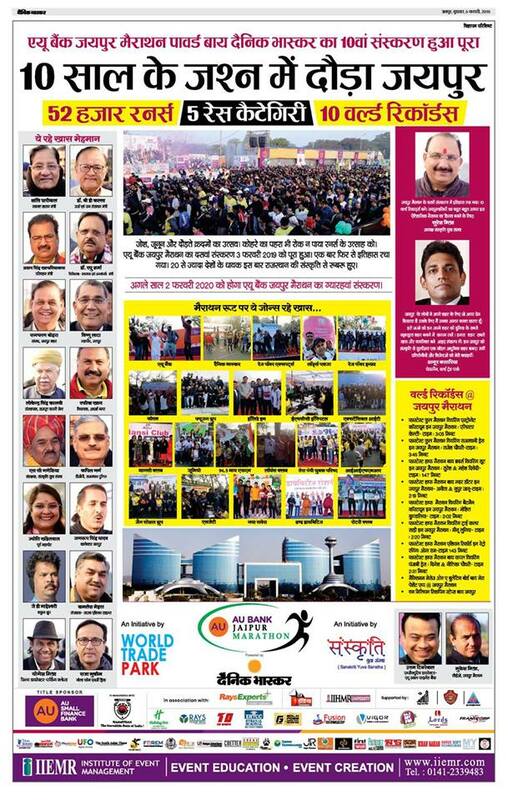 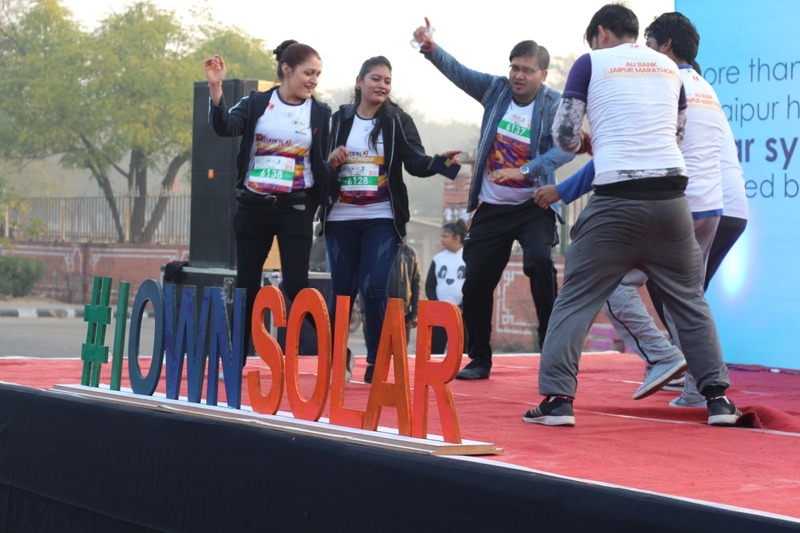 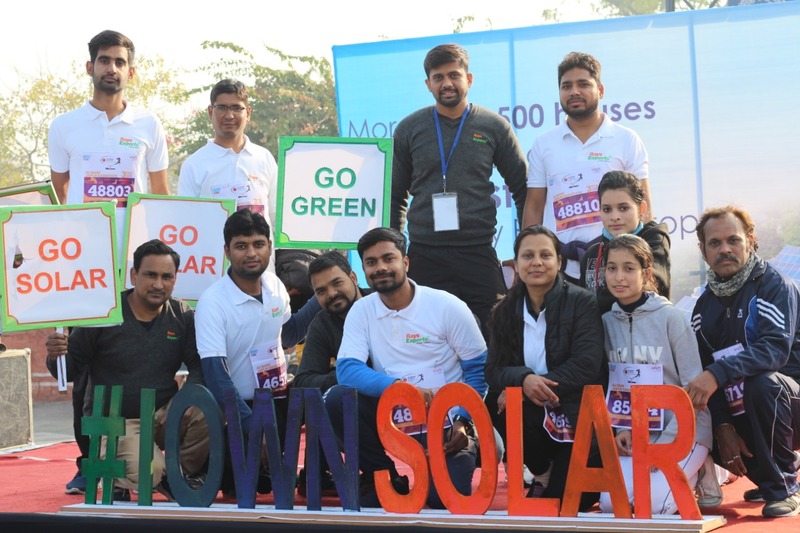 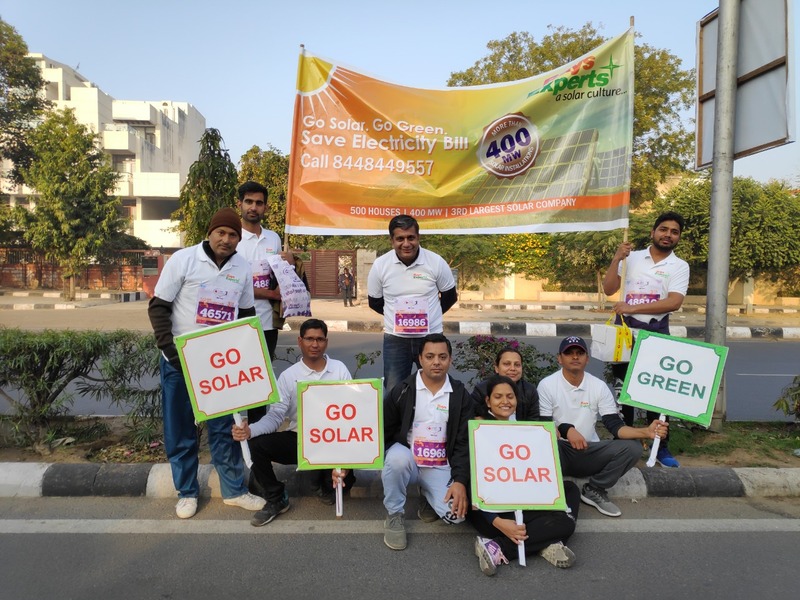 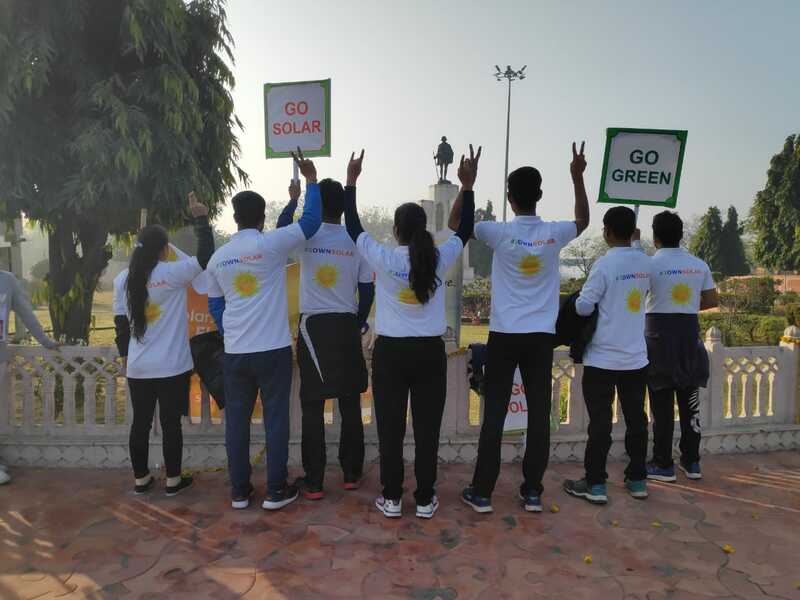 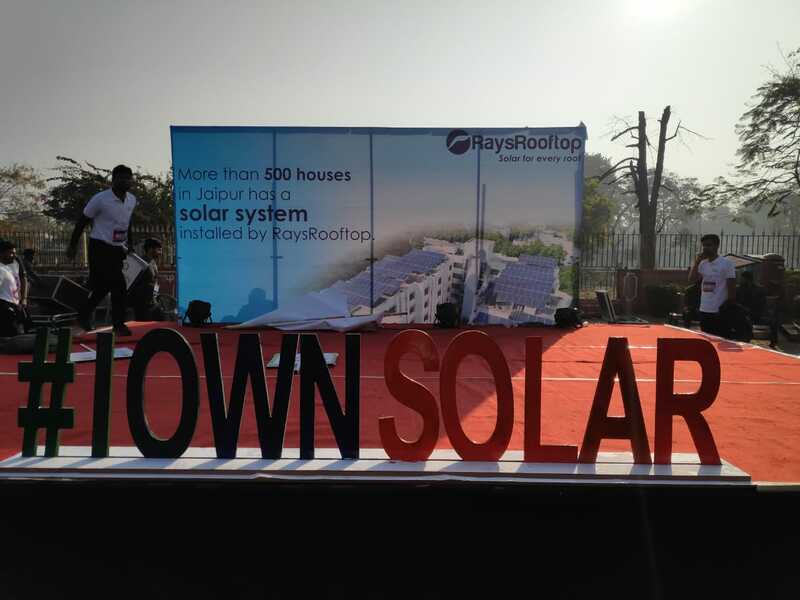 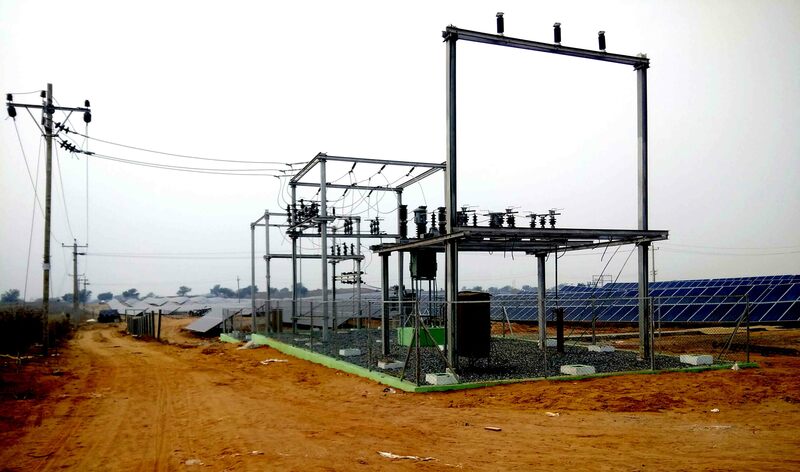 Rays Power Experts, proud associates of AU Jaipur Marathon 2019. 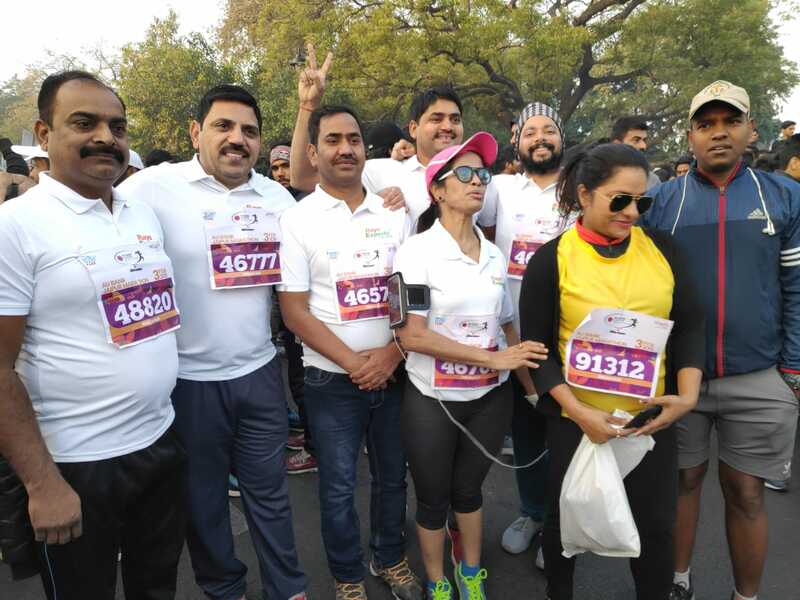 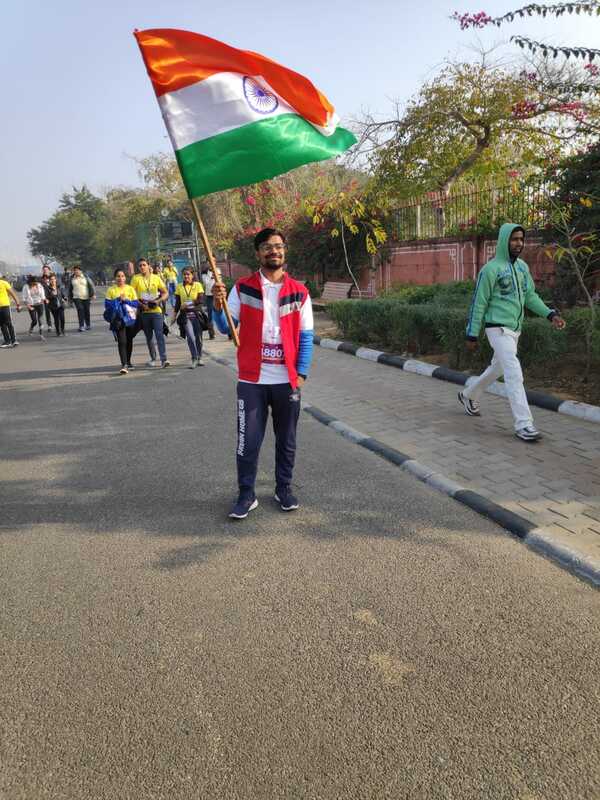 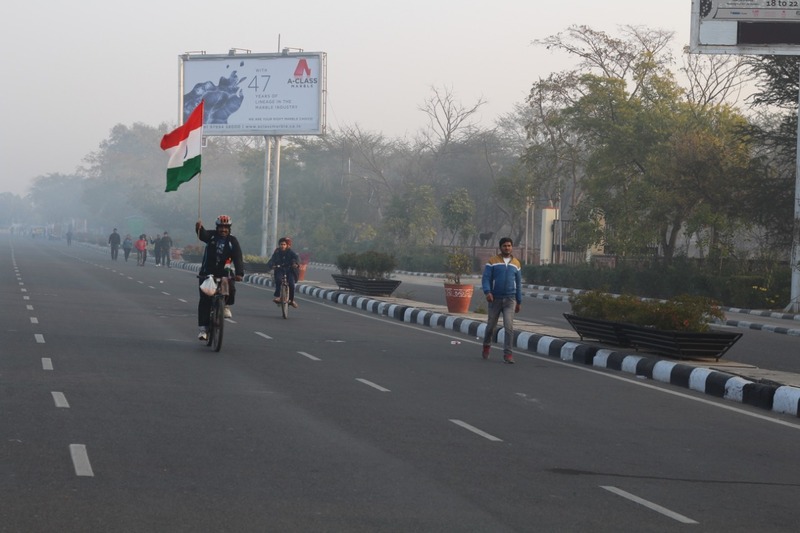 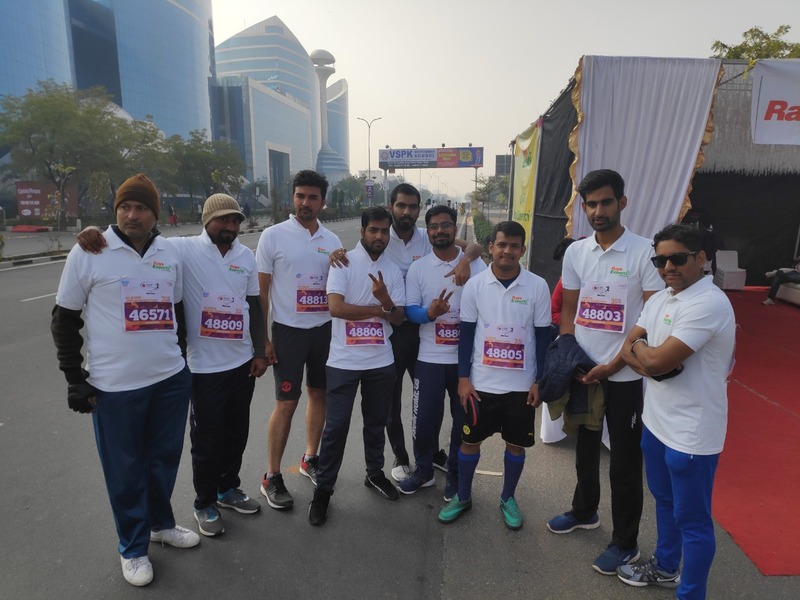 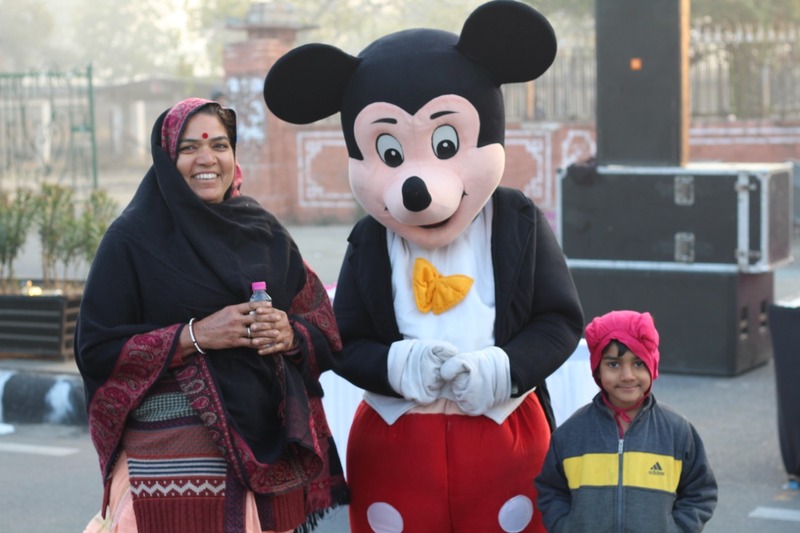 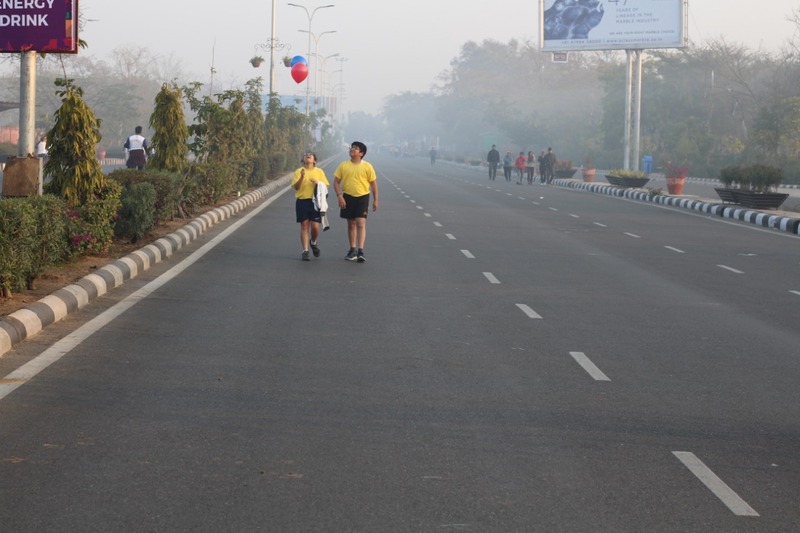 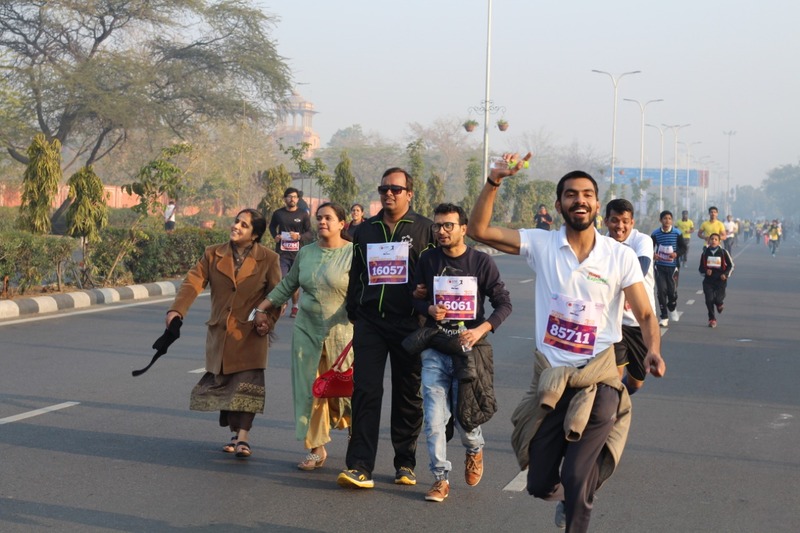 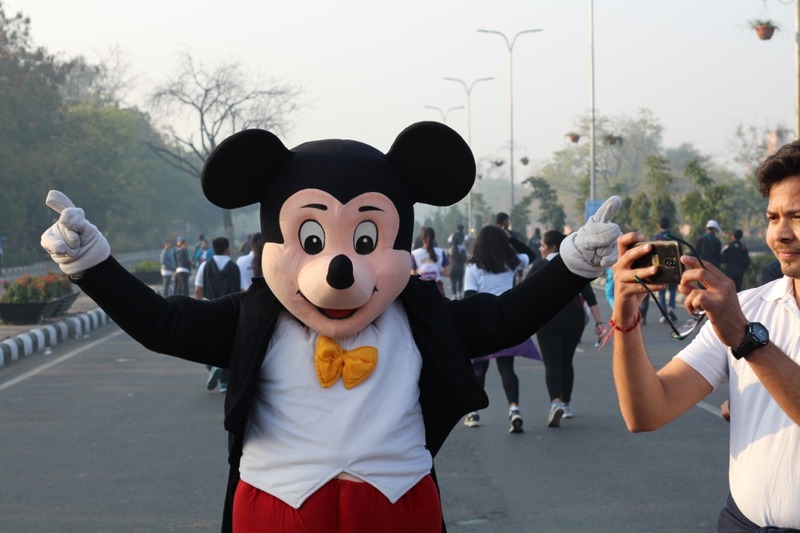 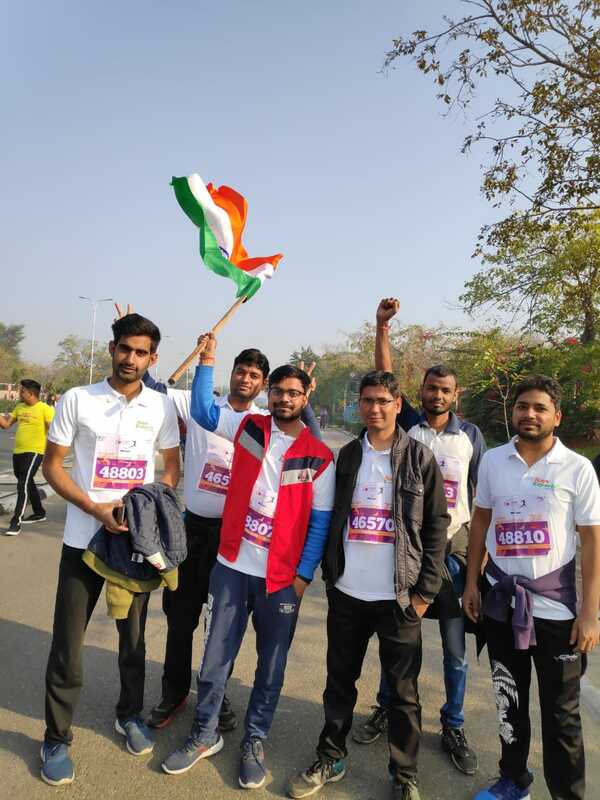 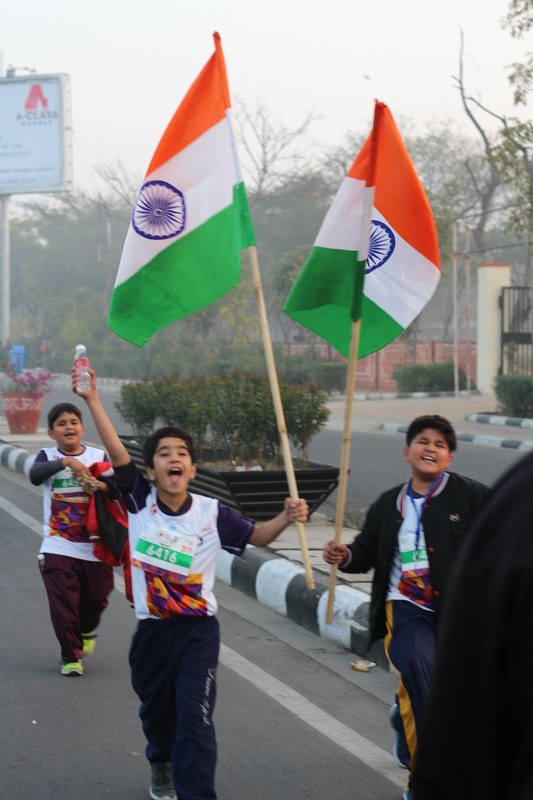 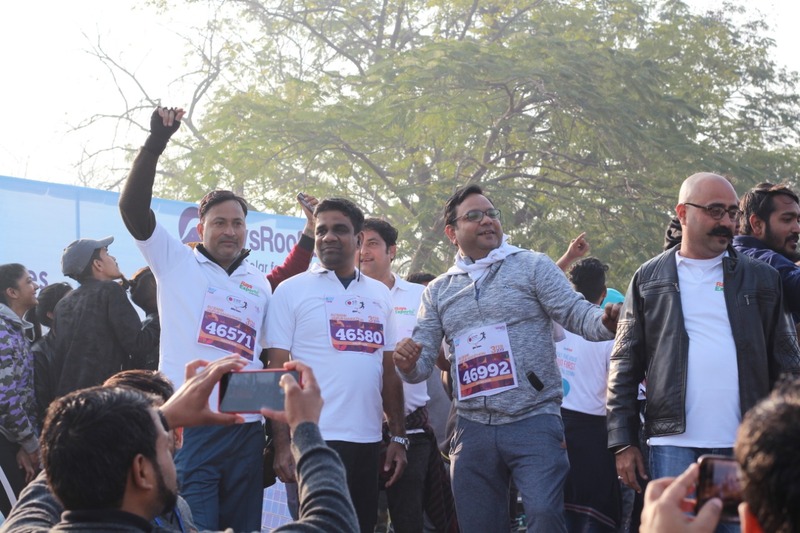 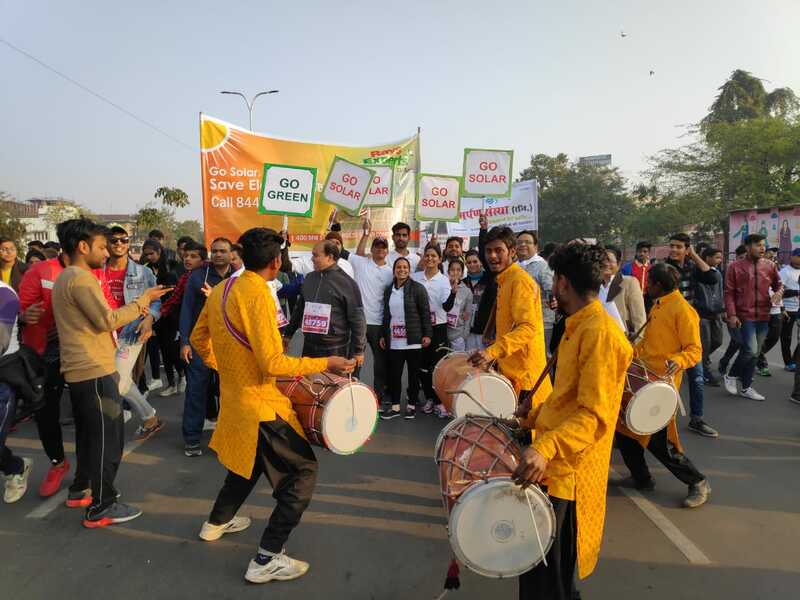 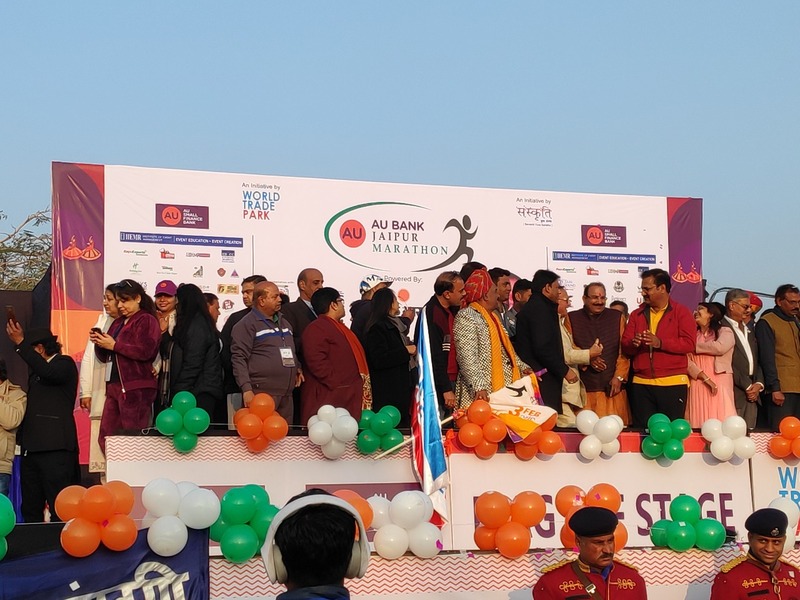 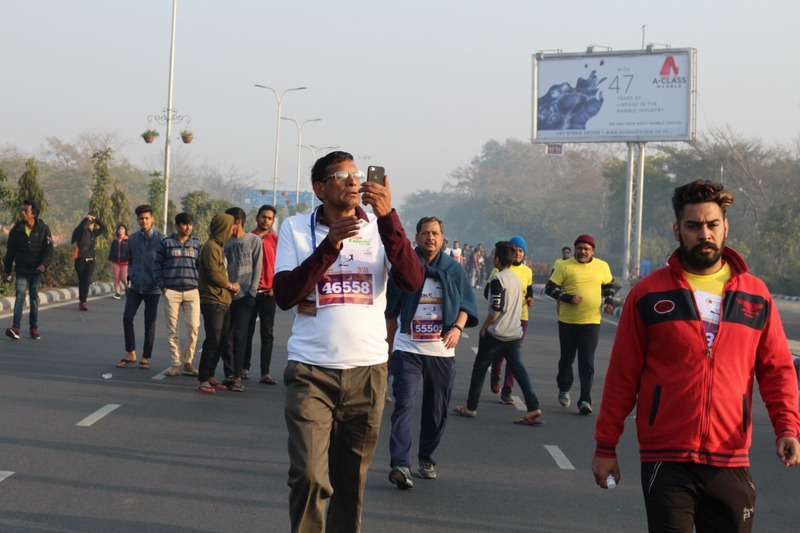 We had a great fun participating in Jaipur Marathon on 3rd Feb 2019. 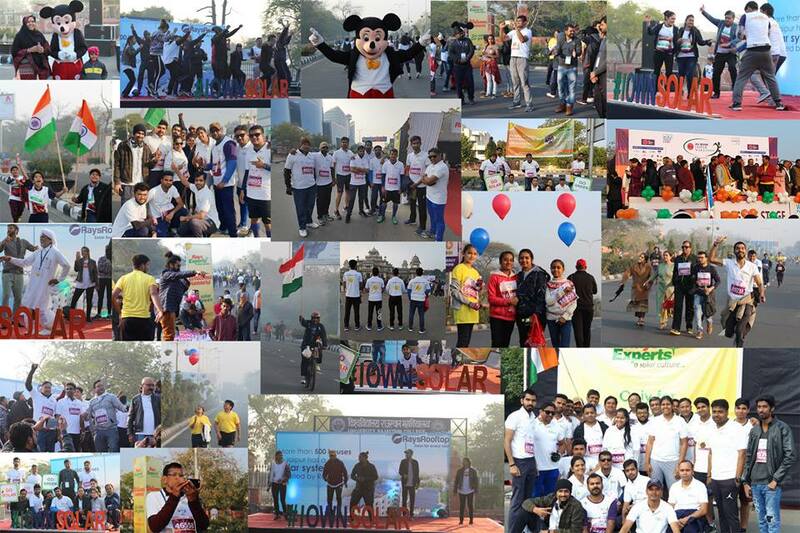 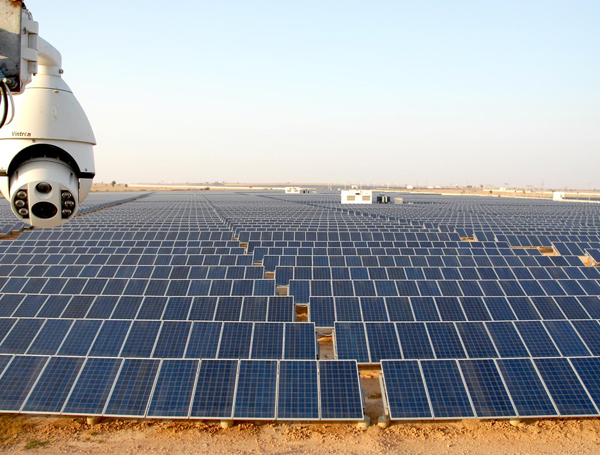 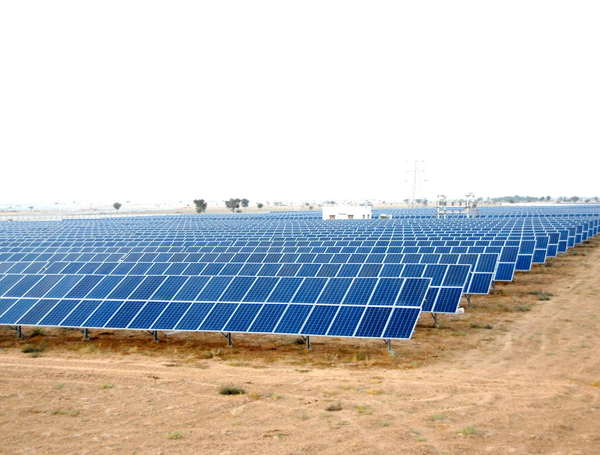 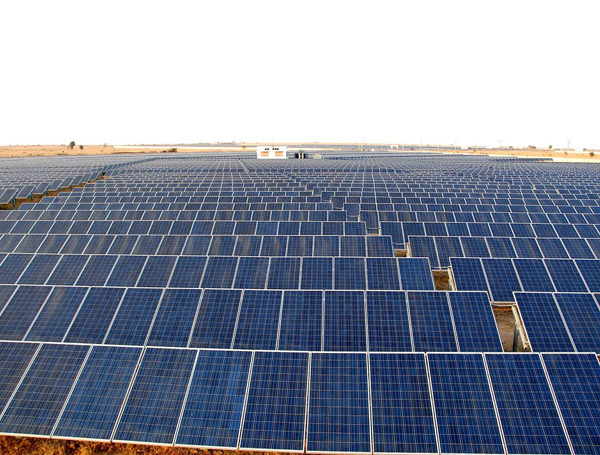 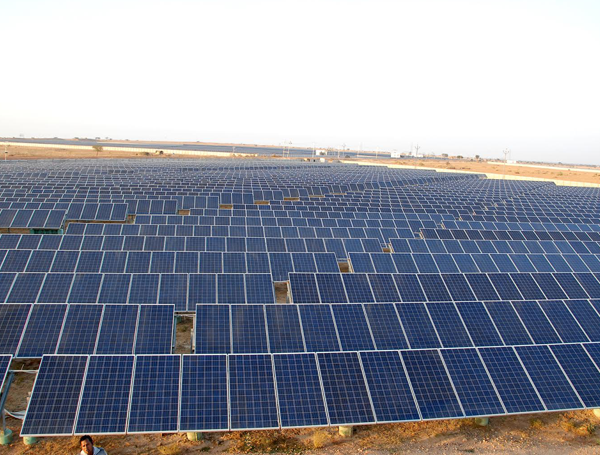 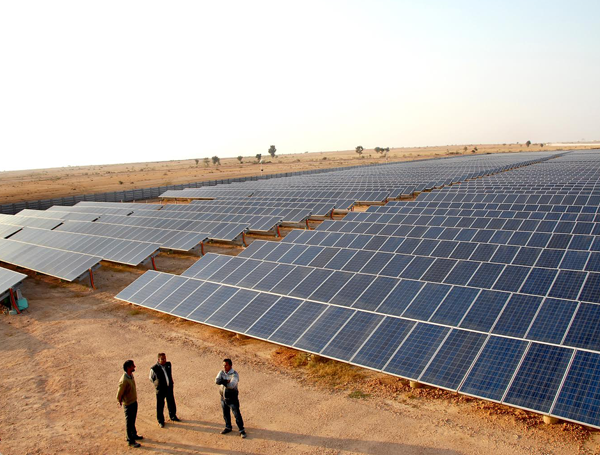 The event was a great success with participants from different part of the world. 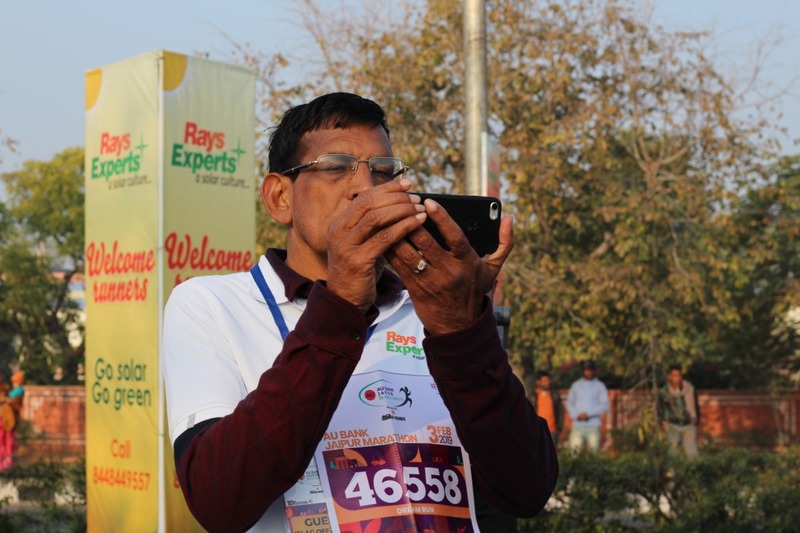 There were 52k Runners, 5 Race Categories & 10 World Records made.